Contrary to the perception all over the country, a close study of Begusrai constituency reveals that RJD's Tanweer Hassan may prove a dark horse as substantial number of Yadavs, Sahnis, Dalits and Muslims are likely to stand behind him. 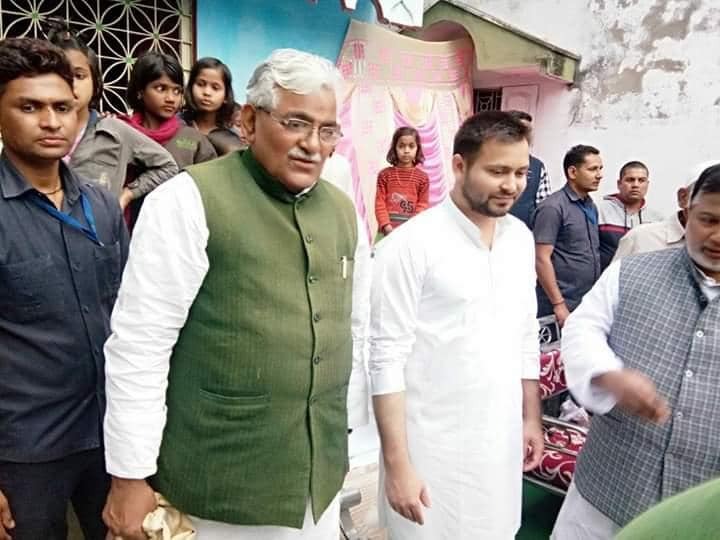 Interestingly, despite being a close runner in last general election, Tanweer Hassan's candidature is somewhere lost amid all the media glare that Begusarai is getting because of Kanhaiya Kumar and to some degree, Giriraj Singh. Perhaps, Hassan's sober credentials of having a socialist background and clean down to earth image do not stroke the same strong emotion that counts more in the present charged atmosphere. Indeed, Optics may create perception but could hardly change the ground reality. The supreme role of caste arithmetic in determining the election results in Bihar needs no further emphasis. 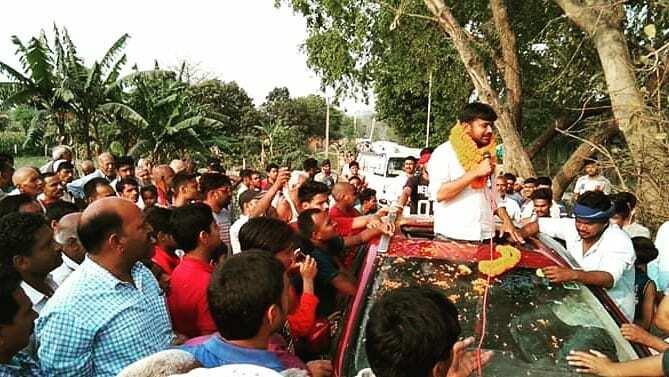 Though Kanhaiya is getting supports from progressive quarters as well as a section of Muslims and youths and in his nomination, he was successful in gathering a huge crowd which included many prominent secular personalities of the country yet, his caste background is creating a complex situation for him in the constituency. He, as well as Griraj Singh, belongs to Bhumihar community which has a size-able population and dominates the politics of Begusarai irrespective of the ideology. Given the caste chemistry, possibility appears to be bleak that Kanhaiya will be able to garner sufficient chunks of Dalits, EBC and OBC votes. On the other hand, it would be a challenge to shift upper caste vote towards him as, in recent years, they have been primarily voting for BJP and, at the same time, in Griraj Singh they have an option from the same community. 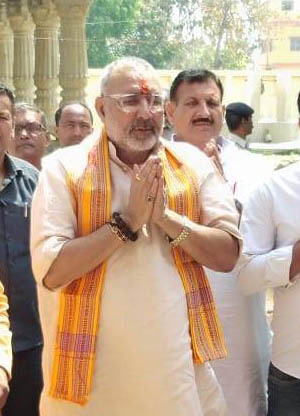 Ruling out Giriraj Singh from the contest would be a mistake as he is a firebrand leader and could evoke emotion at the last moment. Notwithstanding the numerous analyses that declares Begusarai a Communist bastion, for a couple of decades the ideology has been politically marginalised in the region and forced to ride on the bandwagon of either Lalu Parsad or Nitish Kumar for survival. Traditionally the parts of Ballia parliamentary constituency which was merged with Begsuarai in 2009, had been CPI stronghold. However, the last major success that CPI got from here was back in 1996, when the party won the Ballia Lok Sabha seat that too, because of alliance with RJD. Before that, in 1995 assembly election CPI had performed well, also for the same reason. Media reports forget to mention that the 1.9 lakhs votes that CPI got in, 2014 was, to a large extent, due to JDU as the Communist party had contested the Bugusarai and Banka Lok Sabha seats in alliance with Nitish Kumar's party. "Kanhaiya is no doubt a national figure but winning election from a constituency is a different ball game, at present he is in no way going to make big inroads into the Dalits and backward vote bank of Begusari. He is relying heavily on young Bhumihar votes and confusing some Muslims of constituency" said veteran political commentator Soroor Ahmad. He said that a section of media is weaving myth about Begusarai being a communist Leningrad. He further added: “What needs to be explained is that Leningrad is now Saint Petersburg; Communism has collapsed in West Bengal, Tripura and facing the crisis of existence in Kerala. Needless to say CPI has not even a single assembly seat in the state." Wishing Kanhaiya Kumar’s victory is one thing but the existing ground reality is different.